One of the remarkable things about the Accelerated Dragon is its appeal to players with vastly different styles. 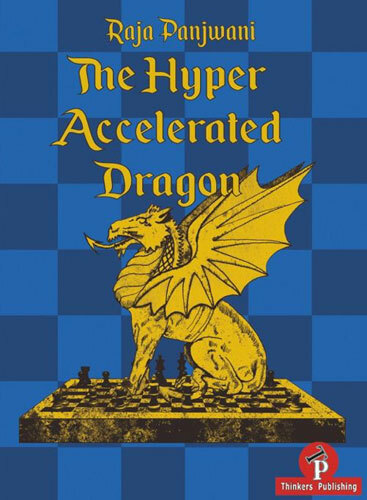 Compare Bent Larsen, the epitome of dynamic, offbeat, risky chess, with Sergei Tiviakov, who claimed in an interview recently that his style has been shaped most by Petrosian (who was a great Accelerated Dragon devotee himself), Smyslov, and Karpov — both these players have championed the Accelerated Dragon as their main weapon against 1.e4 and yet their styles are in many ways polar opposites of each other!In this book Canadian International Master Raja Panjwani presents a repertoire for Black. He demonstrates from the second move on a dynamic way to fight 1. e4. He covers all of White's main variations and sidelines and even the most critical 'Maroczy bind' gets a new treatment. Raja's book is recommended for all players that are eager to enter the critical lines in this exiting Sicilian.